Definition: A duty, responsibility or obligation which is set out in a statute. A statute is a form of law which is in the form of an Act of Parliament. 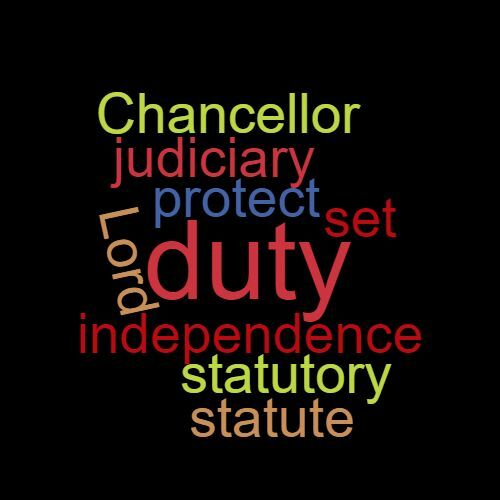 Example: The Lord Chancellor has a statutory duty to protect the independence of the judiciary. This word features in Episode 45 of the Study Legal English Podcast.